All new models include NEW VIZIO Multi-Media feature with USB input compatible to play MPEG-2, H.264 & WMV9 Video, JPEG Photos and MP3 Music from Thumb Drive or FAT32 Hard Drive, they also come with 1080P content loaded onto a 1GB USB Drive so you can enjoy 1080P video right out of the box! 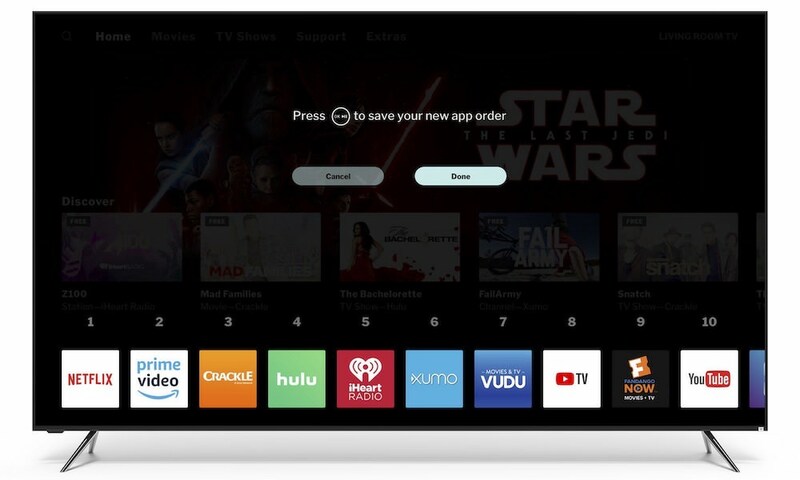 VIZIO, America’s HDTV and Consumer Electronics Company, unveils several new models to the XVT Series expanding the performance line with five NEW models. 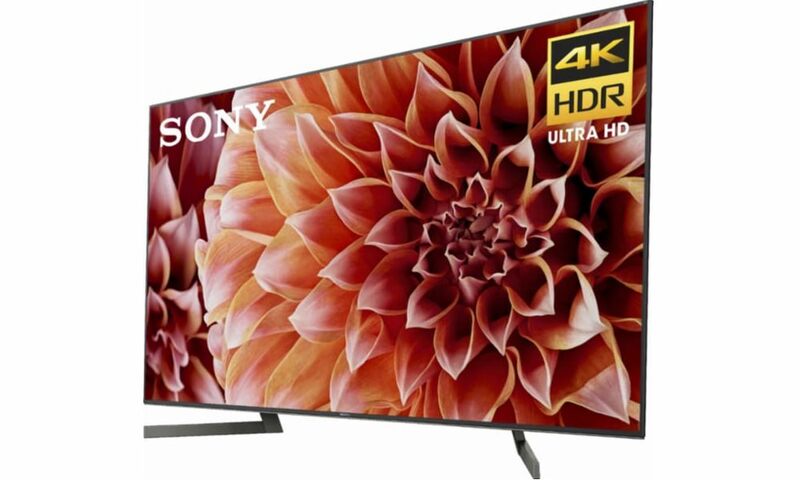 The most dramatic technology introduction is the use of LED panels featuring 240Hz with Scanning Backlight and VIZIO’s Smooth Motion II technology in their largest model the 55″ VF551XVT. LED backlight technology provides better picture quality with 1,000,000:1 Mega Dynamic Contrast with local dimming. LED also provides faster response times and higher color saturation so you achieve a better picture. It is also environmentally responsible because it is mercury free. The VIZIO VF551XVT also has 5 HDMI Inputs and a speaker bar designed into the TV so you achieve more robust full body sound from a flat panel TV with SRS TruSurround HD, and TruVolume. 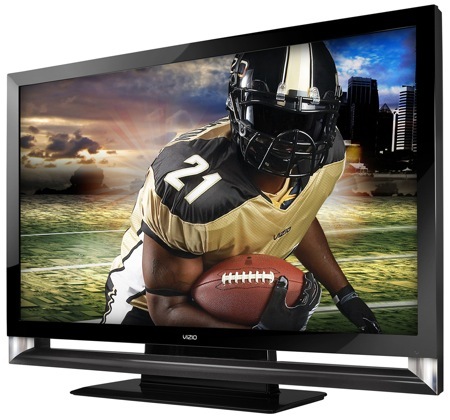 They are also expanding their collection of 42″ and 47″ XVTs to include 240Hz with scanning backlight using VIZIO’s Smooth Motion II technology and Mega Dynamic Contrast ratio of 50,000:1. The 42″ SV421XVT and 47″ SV471XVT are capable of outstanding realism and are close to eliminating motion blur-once and for all. All new XVT models integrate the latest SRS sound technologies like SRS TruSurround HD, and SRS TruVolume, for a complete all-in-one home theater solution. 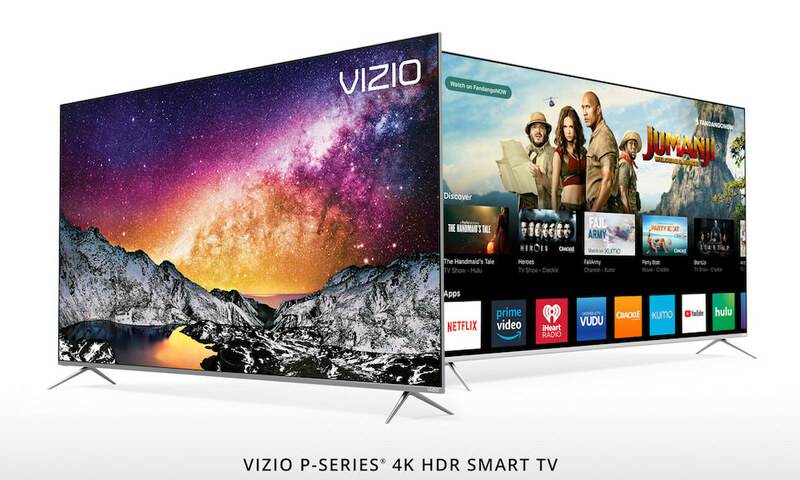 Launching two compelling new technologies, the expanded XVT Series offers more advanced features than any previous VIZIO product line with a complete line of Full HD 1080p performance coupled with both 120Hz and 240Hz with Scanning Backlight. Using advanced LED backlight control local dimming, the VF551XVT is capable of delivering the brightest highlights and the deepest blacks. Coupled with VIZIO’s Mega Dynamic Contrast Ratio these sets can provide a contrast ratio that rivals the performance of the best plasma displays. The use of local dimming to increase overall contrast ratio and picture quality, especially in brightly lit rooms, allows these LED models to exhibit deep, three-dimensional-like images. VIZIO’s Smooth Motion II technology steps up the game with 240Hz Refresh Rate in the SV421XVT and SV471XVT for unbelievably flawless video — frame after frame by eliminating motion blur from fast-action movie sequences. Every LED and LCD model in the series is outfitted with the Advanced Glare Polarizer (AGP) and Enhanced In-Plane Switching (IPS). AGP provides up to 60% better contrast ratio in bright room environments. 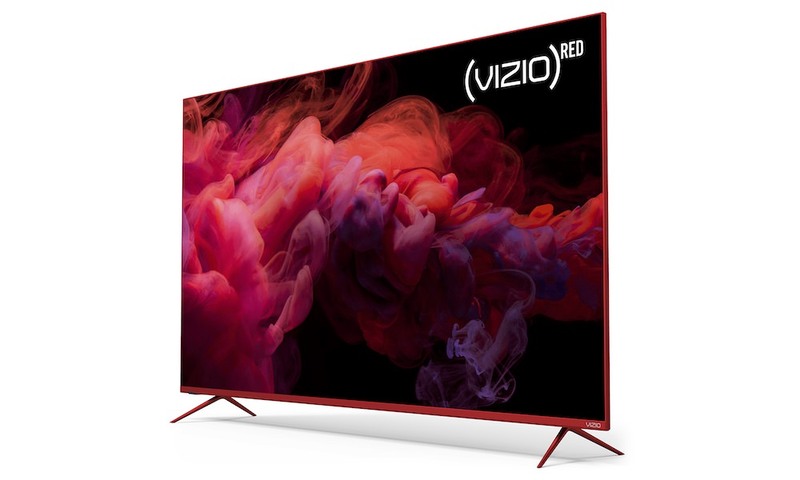 Earlier Anti-Glare screens tended to create an overall haze on the TV image; however, VIZIO’s solution counteracts the effects of ambient light, while keeping images bright and crystal clear. By reducing the reflections that are produced by ambient light, the overall picture contrast can be preserved. IPS produces truer colors at wider viewing angles ensuring vivid and clear pictures even when sitting off-axis. VIZIO’s advanced HD/SD noise reduction removes noise and artifacts caused by signal compression from cable and satellite providers. Each model is outfitted with multiple HDMI inputs for maximum connectivity with DVD/Blu-ray players, digital cable and satellite set-top boxes, gaming consoles, and HD camcorders. All XVT series sets have a Game Port on the side of the set with inputs (including HDMI) for fast, easy connection of other devices. VIZIO’s XVT Series is not just about superior video features and technologies. Every model is equipped with audio enhancement technologies from SRS Labs to ensure the best possible audio performance from built-in speakers. 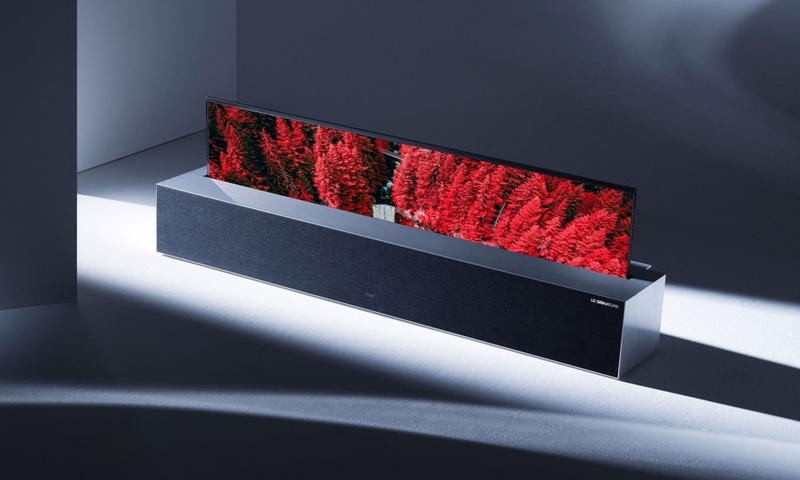 The 55″ VF551XVT and VF550XVT1A take audio performance to a new level with the integration of a Sound Bar that delivers 30W of power (15W x2-speakers), enhanced by SRS TruSurround HD and TruVolume HD. All the other new XVT models (SV320XVT, SV370XVT, SV422XVT, SV472XVT) also take advantage of SRS TruSurround and TruVolume. SRS TruSurround HD makes it possible to enjoy realistic surround sound without running cables or adding additional speakers. Providing a suite of processes, TruSurround HD uses the improved SRS TruBass to optimize the low frequency performance of the VIZIO Sound Bar for cleaner bass tones. SRS Dialog Enhancement ensures crisp and intelligible vocals, while Definition Control delivers maximum high-frequency realism and clarity. SRS’ latest innovation, TruVolume HD allows customers to set their volume level at a pre-defined position. Regardless of the content, be it a quiet movie passage or a loud commercial, there are no annoying volume fluctuations. SRS uses Intelligent Multi-band Monitoring and Analysis to establish a consistent volume while delivering a more natural listening experience. There is no pumping, breathing, or clipping artifacts that is commonly associated with traditional Automatic Gain Controls (AGCs). The circuit works flawlessly with mono, stereo and even multi-channel sources. VIZIO is committed to making more eco-friendly products and designs. To that end, the VF551XVT use LED panels rather than CCFL panels. LED panels do not use mercury, and are highly efficient requiring significantly less power. Also being introduced in these same models is Dynamic Power Control (DCP), which lowers power consumption by up to 15% more than Energy Star 3.0 requirements without sacrificing picture quality. DCP analyzes image data to optimize the amount of backlight produced, minimizing image distortion. According to CNET tests, TVs that meet Energy Star 3.0 requirements can save up to $100 a year, so it is possible to save even more using VIZIO’s latest products with DCP. VIZIO guarantees zero bright pixel defects for the duration of the limited one-year warranty on all their products. Additionally, they provide free one-year on-site service and lifetime technical support.